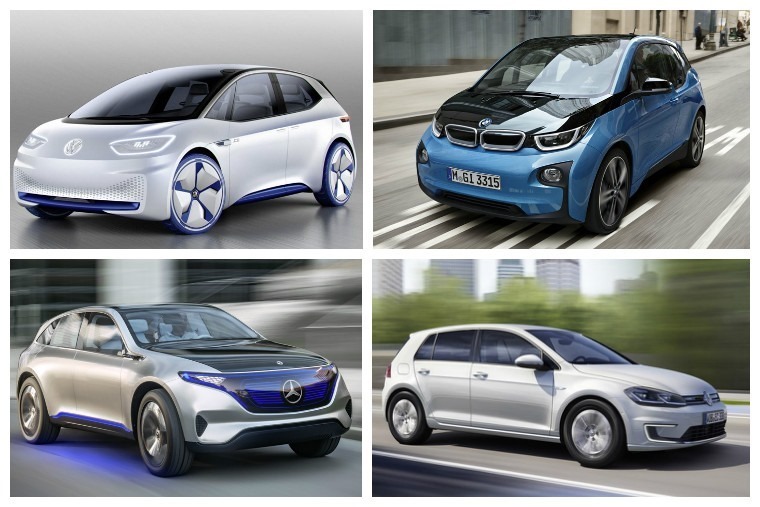 BMW, Ford, Mercedes and Volkswagen have teamed up to create a Europe-wide network of fast charging stations for electric vehicles. 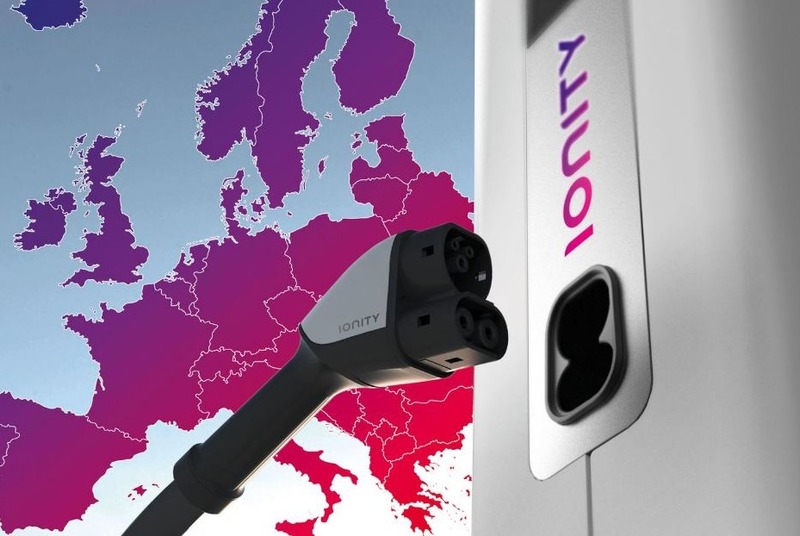 Known as Ionity, the partnership will see the installation of 400 fast charge points and a universal charging plug and could help facilitate mass-market EV uptake. Work on the mammoth project has already commenced in Germany, Norway and Austria with 20 charging stations set to be up and running by the end of the year. Placed at service areas at 120km (75-mile) intervals, the network will be capable of charging speeds of up to 350kW. As well as providing much-reduced charge times, it’ll also be the most advanced EV network in the world. Comparatively, Tesla’s 120kW Supercharger network is capable of recharging a Model S’s battery to 80% within 40 minutes, while a household three-pin plug offers just 3kW. 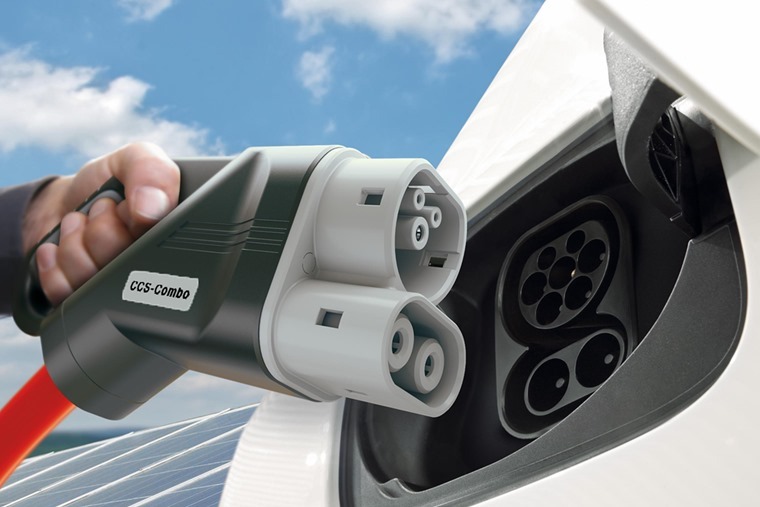 The other major breakthrough will be the introduction of a universal charging connectors, also known as the Combined Charging System (CCS). Several types of plugs currently exist, but with four major manufacturers using the same system, CSS stands a good chance of becoming the default plug of choice for upcoming and next-gen plug-in electric vehicles. Dr. Dieter Zetsche, chairman of the board of management of Daimler AG and head of Mercedes-Benz Cars, added: "The availability of high-power stations allows long-distance e-mobility for the first time and will convince more and more customers to opt for an electric vehicle."